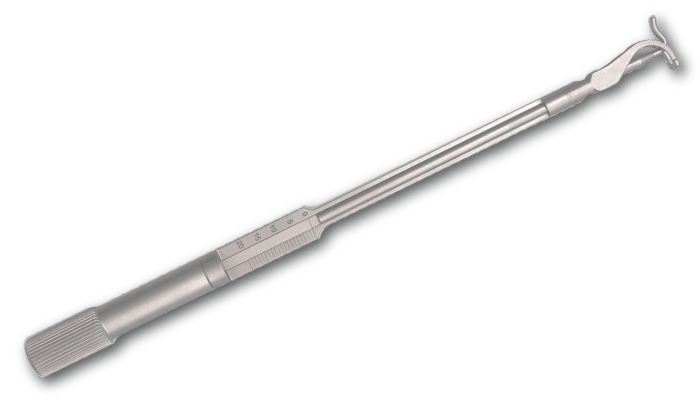 Fehling Surgical Instruments produces CERAMO-coated superior German-made instruments which stay sharper and hold up longer than standard instruments. Renowned for manufacturing one of the best surgical rongeurs in the market – Fehling Surgical combines durability, strength, precision, functionality and are easily identifiable by their patented black CERAMO coating and gold lettering. Their range of products includes instruments used in neurosurgery, cardiovascular surgery, microsurgery, pediatric surgery and more. The aortic valve repair caliper is a unique device used to measure the effective height of the free cusp edges during aortic valve reconstruction (AVR) procedures. The Ceramo Kerrison rongeurs are used most often in neurosurgery and spine to nibble/bite out bone. 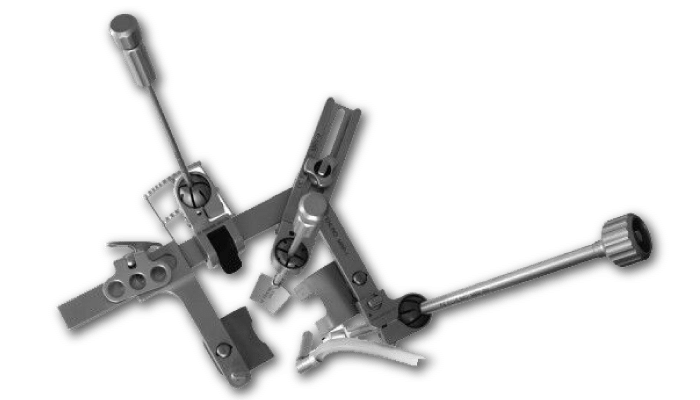 All Fehling Kerrison rongeurs are ceramic which makes them stronger and able to maintain their sharpness longer. 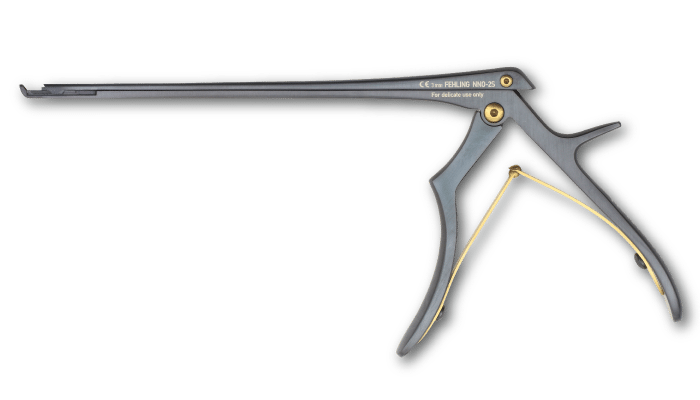 In addition and contrasting with regular Kerrison models, there is no hard to reach guide groove that can hide and retain tissue. Fehling Surgical cardiothoracic retractors are available in multiple configuration and sizes for both adult and pediatric patients.